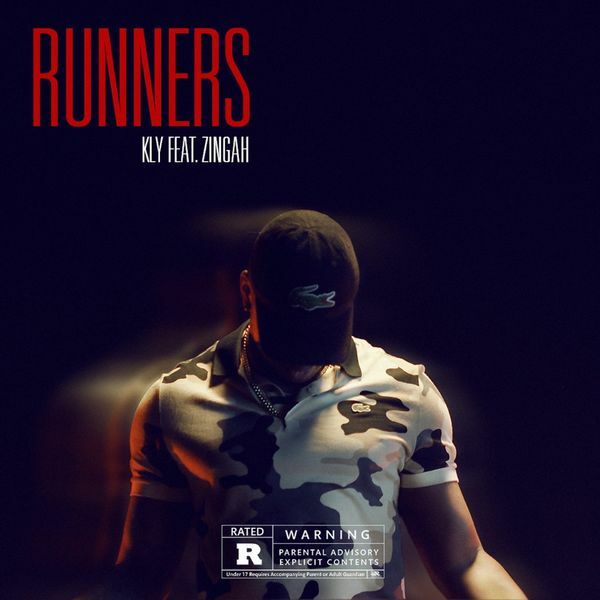 KLY recently dropped off the new visuals for his latest ‘Runners’ single that dropped last month. The joint features Zingah and the video finds KLY with his homies pulling up in various locations. Some beautiful women and flashy whips are also seen to fully create the “runners” experience. The song has been doing quite well in the streets and this vid proves that.